This article will guide you on how to turn off the wireless functionality of your Belkin wireless router. Follow the steps below to learn how. IMPORTANT: Make sure that the device you will use to log in is connected to your Belkin router's network. Enter "http://router" or the router's default IP address, "192.168.2.1" in the Address bar and press [Enter]. If it doesn't work, check your router's IP address. When the router's web-based setup page opens, click Login at the top-right corner. Enter your device's password on the Password field then click Submit. If your device is not yet configured, leave the Password field blank and click Submit. For Belkin Wireless-G routers, click Wireless and select Disable. On the Wireless Mode category, click the drop-down menu and select Off. 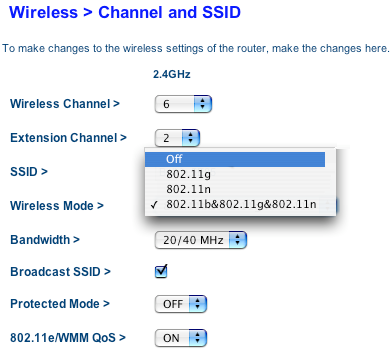 For Belkin Wireless-G routers, click Channel and SSID. Then on the Wireless Mode drop-down menu, select Off.